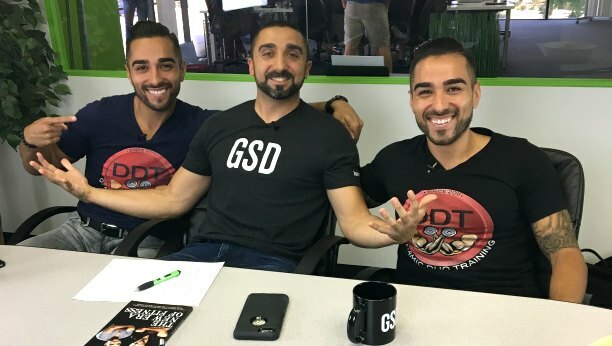 Chris and Eric Martinez, owners of Dynamic Duo Training, developed an online personal training business with over 1,000 clients in 6 years. 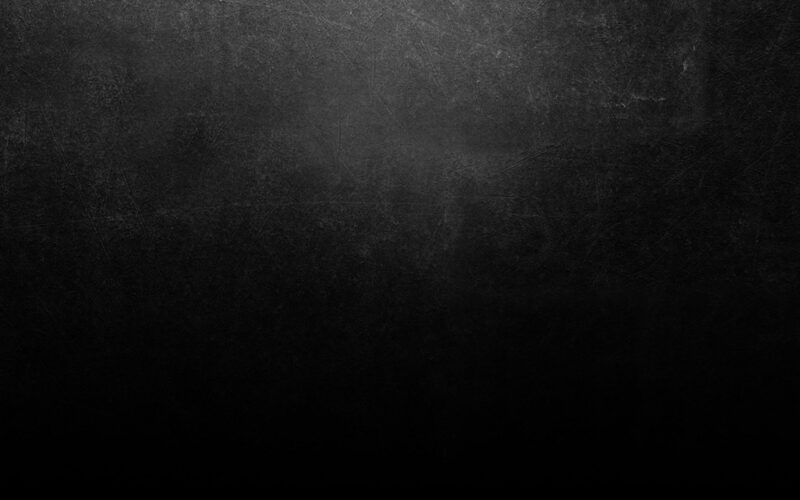 In this episode, I talk to them about how they were able to set themselves apart in the PT industry… and you’ll be able to apply their strategies to grow your own business. 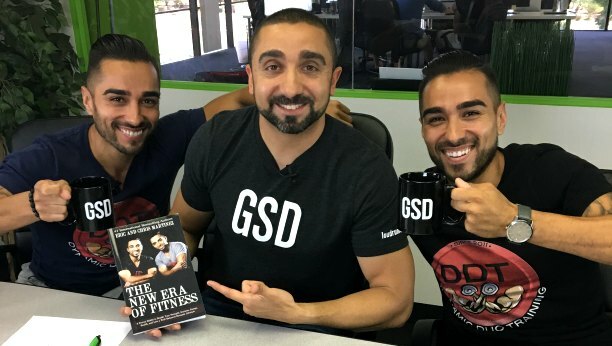 Learn how to grow your online #personaltraining business with @dynamicduotrain on @gsd_show.